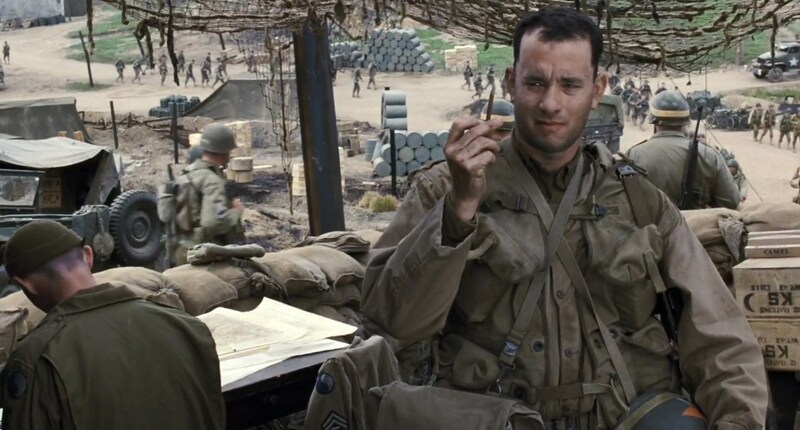 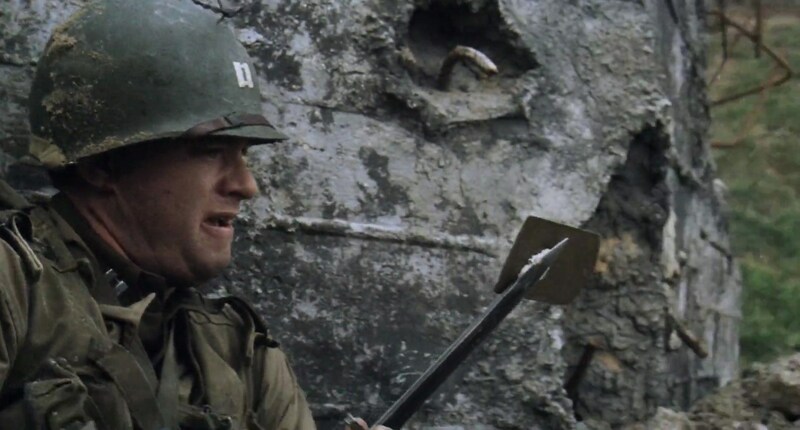 It’s been 20 years since Steven Spielberg’s masterpiece Saving Private Ryan rattled audiences everywhere. 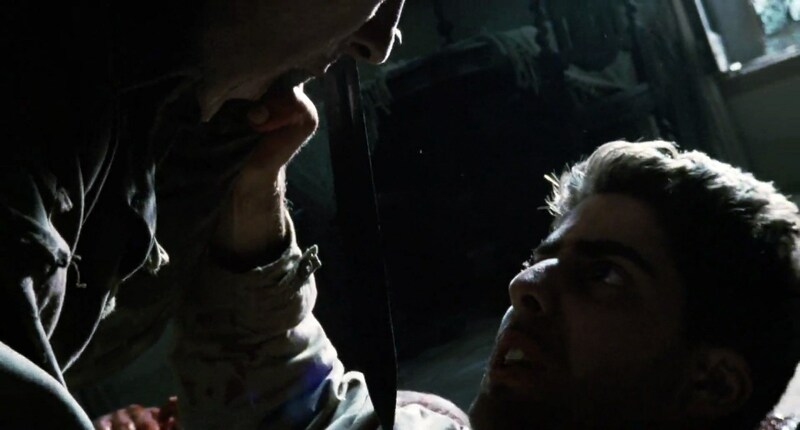 It combined realistic, relentless violence with an intensely emotional storyline. 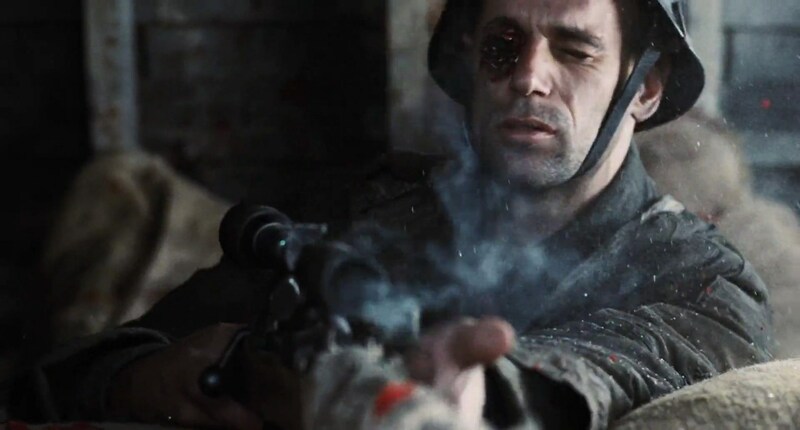 The film’s unflinching brutality moved the war film genre forward, away from movies that only focused on being American propaganda. 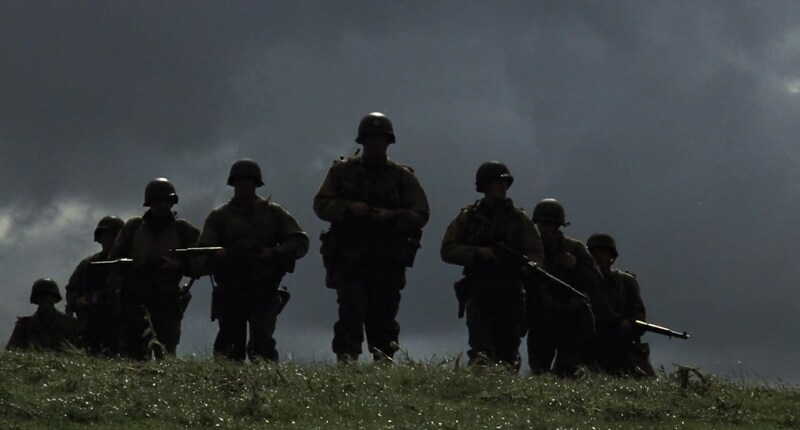 While there are some overtly patriotic moments, Saving Private Ryan still holds up as one of the finest war films ever made. 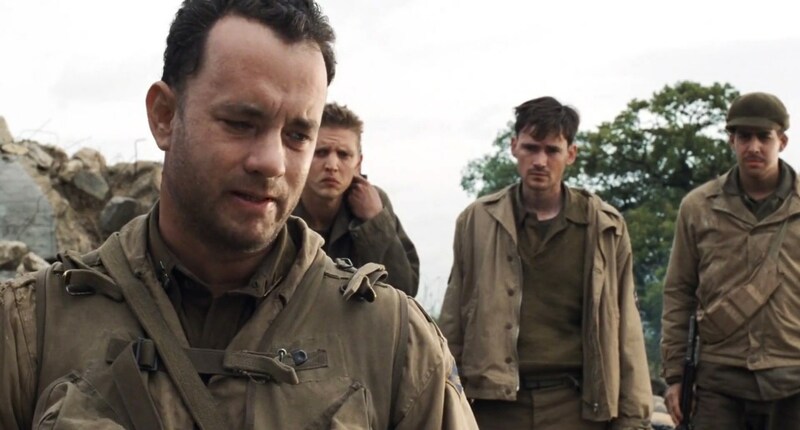 First of all, dues must be paid to Tom Hanks’ stellar role as Captain Miller, the leader of a pack of soldiers searching for Private Ryan. 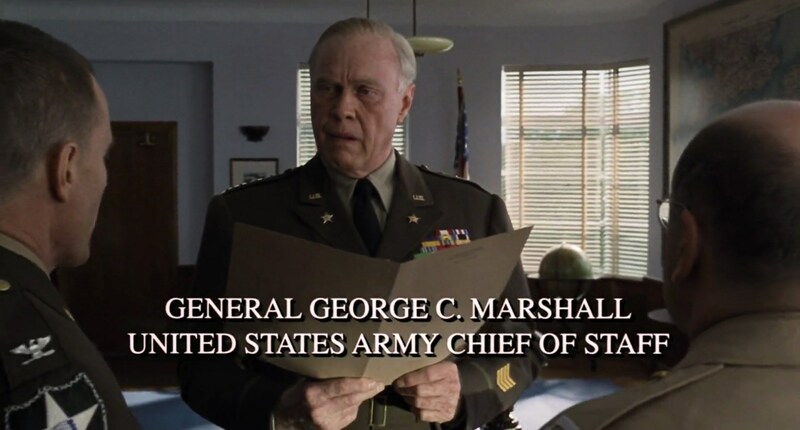 Hank commands his troops through swift and righteous actions, despite being a schoolteacher before the war. 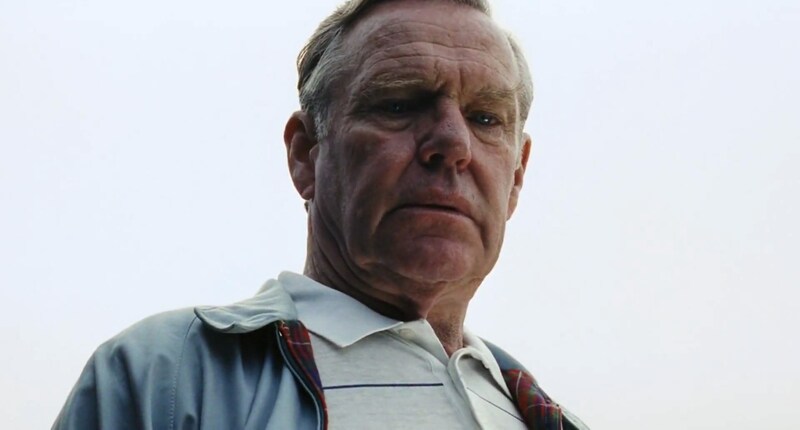 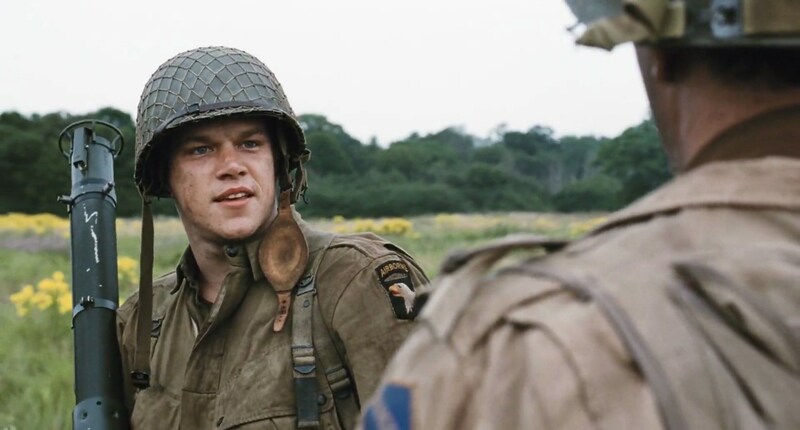 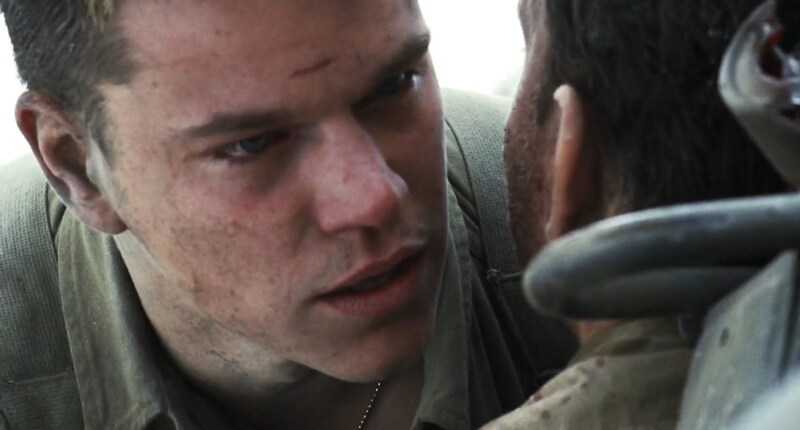 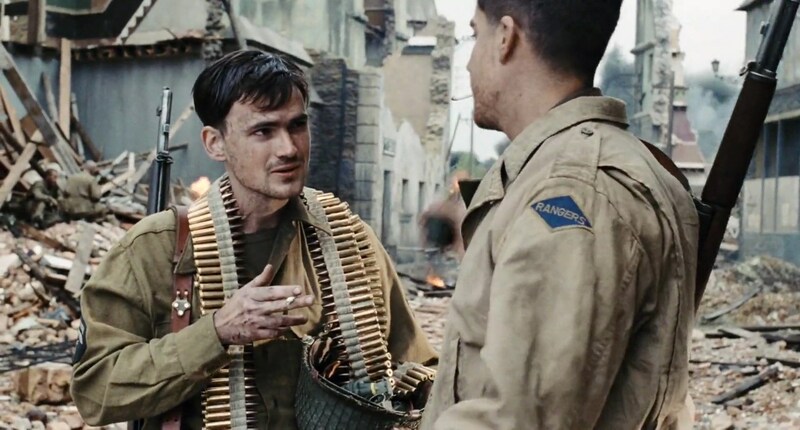 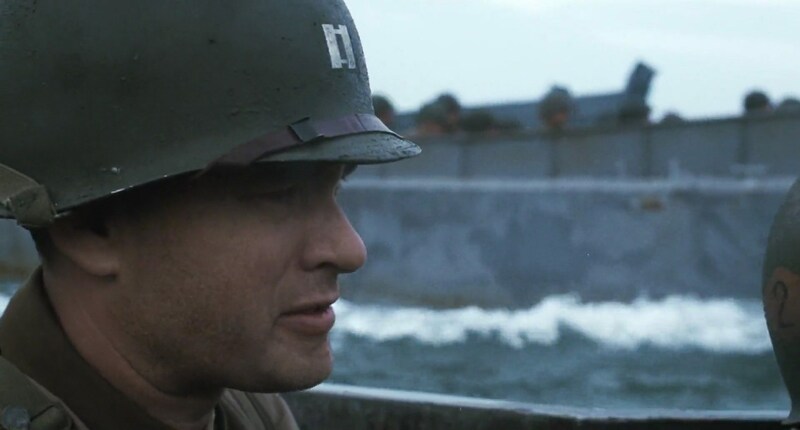 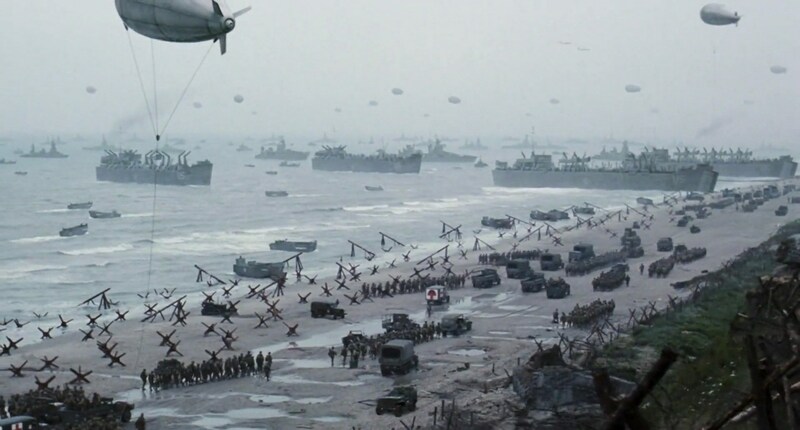 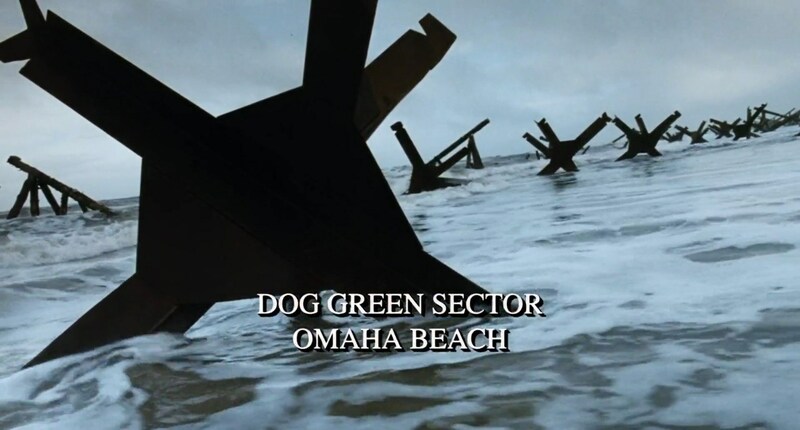 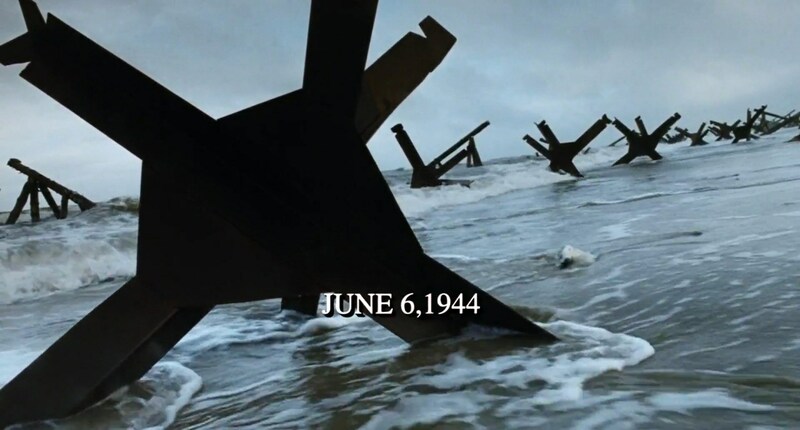 You can see the fear in Miller’s eyes as the landing on Omaha Beach goes horribly awry, and the anger growing inside him when Ryan refuses to return home. 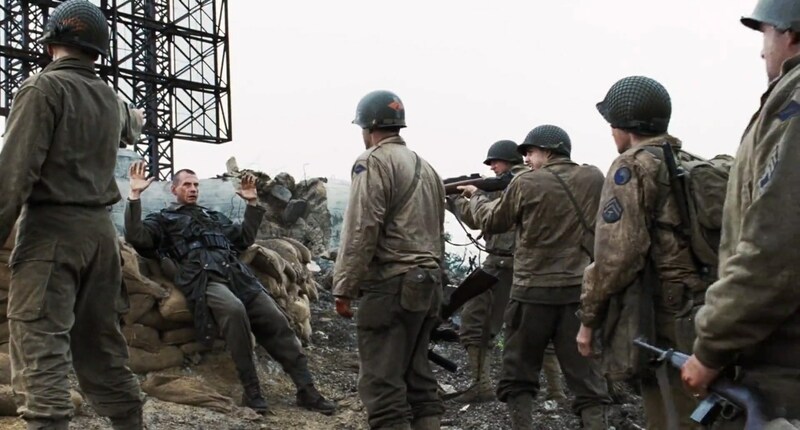 The brilliance of the film’s character development is that it only happens in the present day. 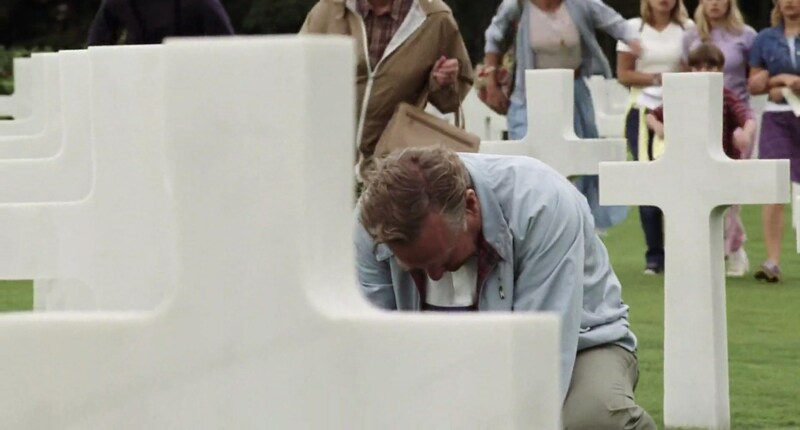 There are no flashbacks to before the draft, and consequently, the only information we get about each soldier’s previous life is through the details he wishes to provide. 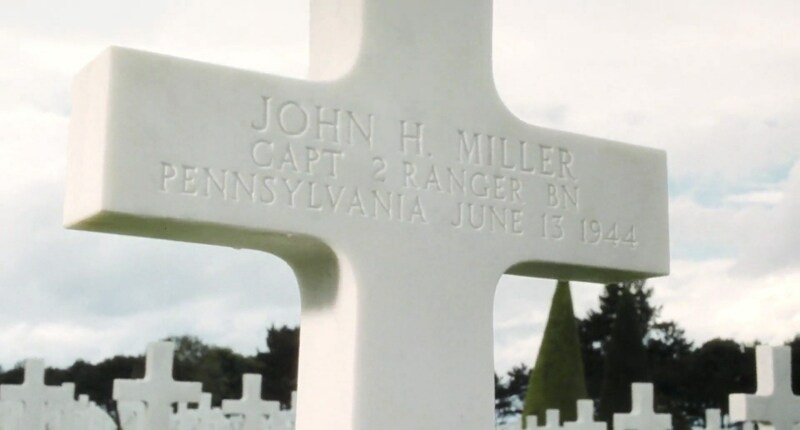 If Miller chose to keep his background as a schoolteacher secret, we as viewers, along with his battalion, would be none the wiser. 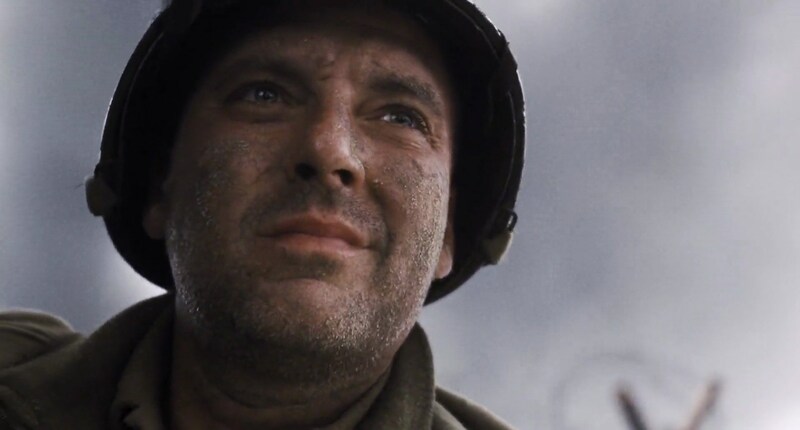 We only know as much as we are told. 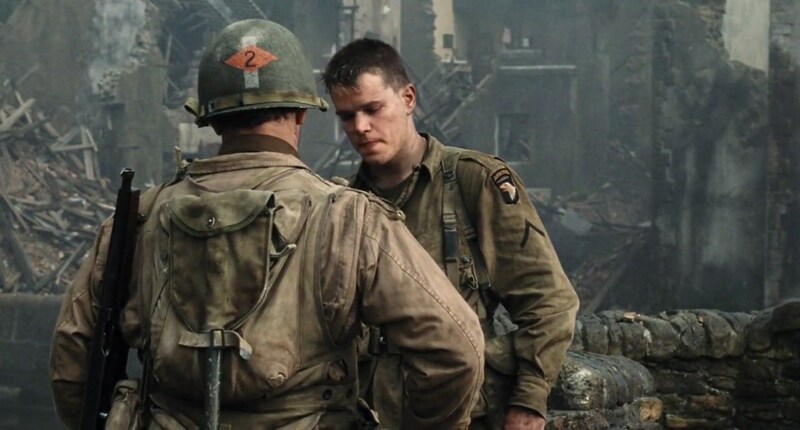 Vin Diesel and Matt Damon perform admirably, and it was refreshing to see a low-key appearance by Ted Danson. 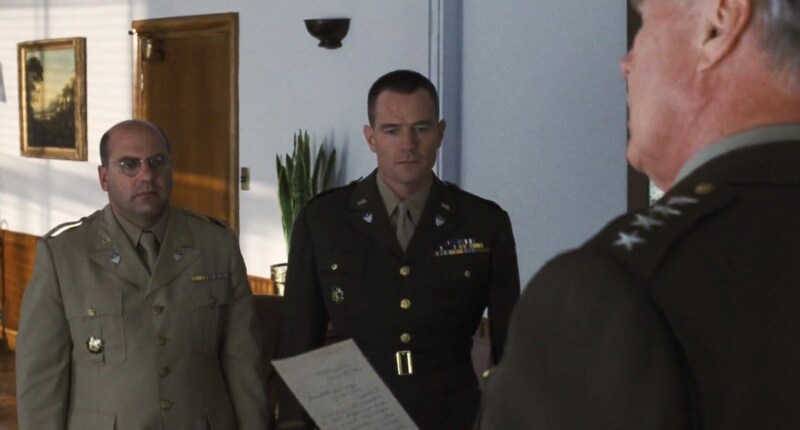 I was surprised to see a cameo by a young Bryan Cranston when watching the film again. 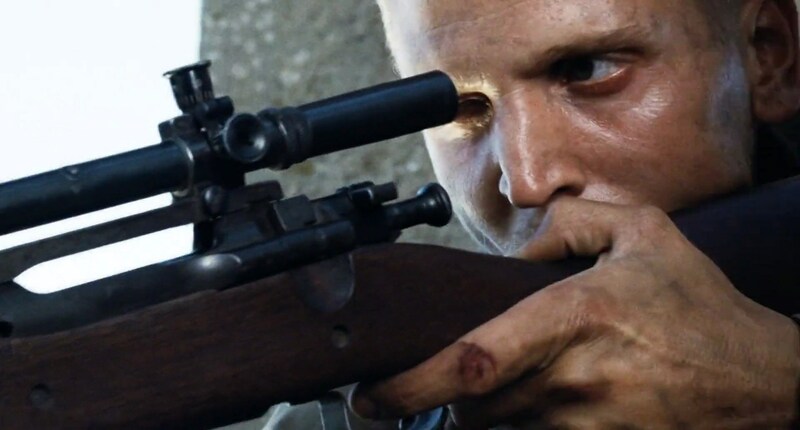 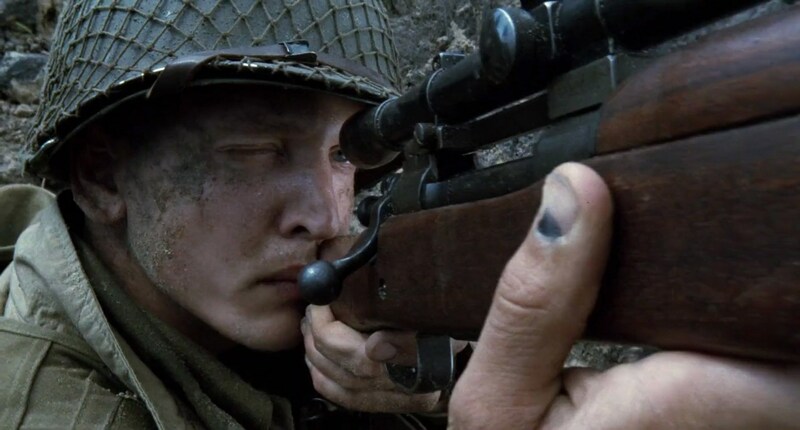 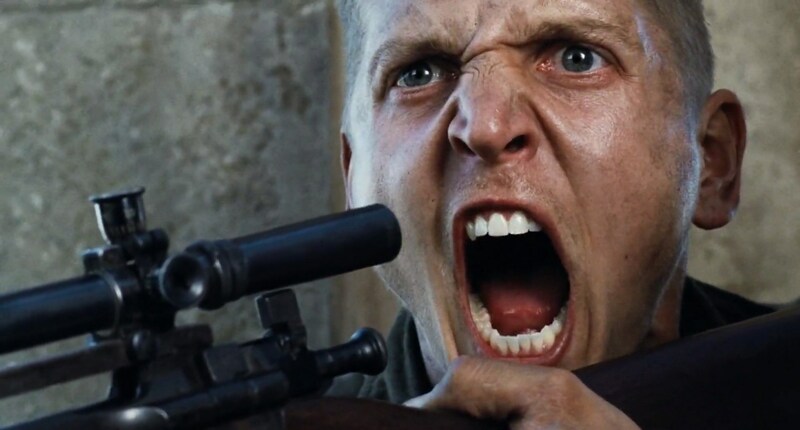 But, perhaps the most underrated performance is by Barry Pepper, who plays Private Jackson, a sniper who keeps his cool through the most intense sequences. 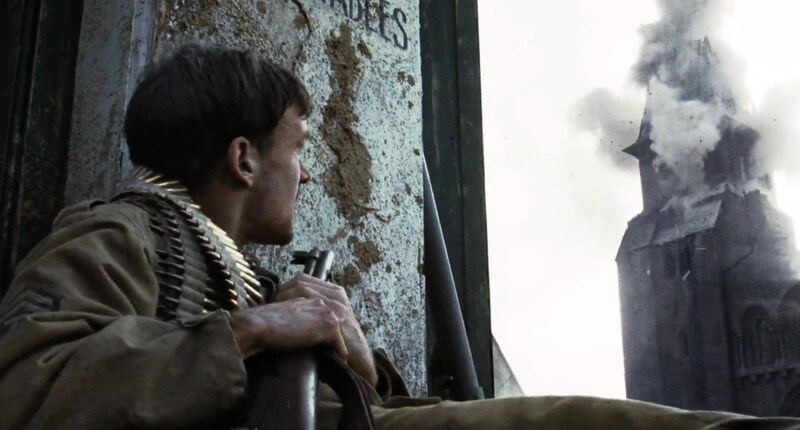 The battle sequences are, by far, the parts of the film that are most difficult to watch. 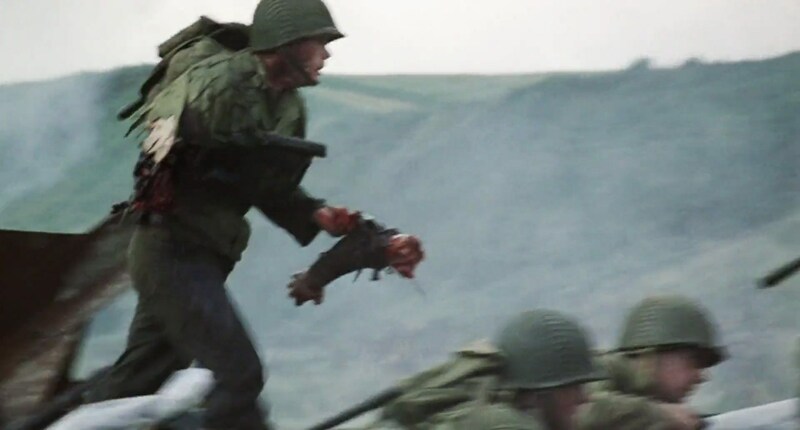 The visual that always sticks with me is where the soldier goes looking for his arm, finds it, and nonchalantly carries it off. 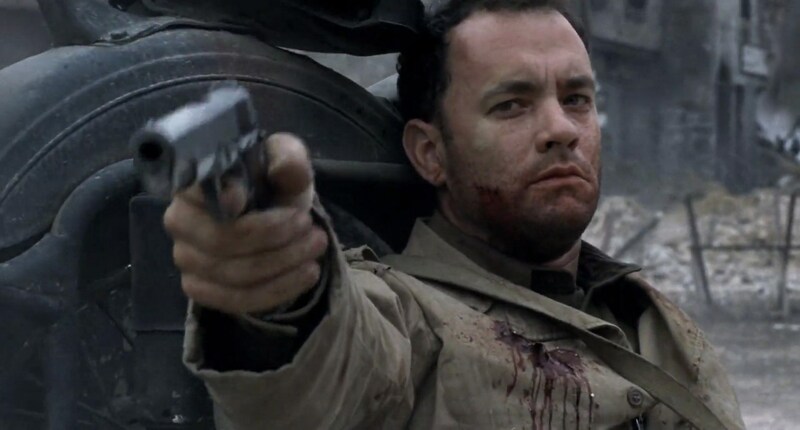 Of course, I could describe every brutal act of violence, but there are other less-safe-for-work websites for that kind of thing. 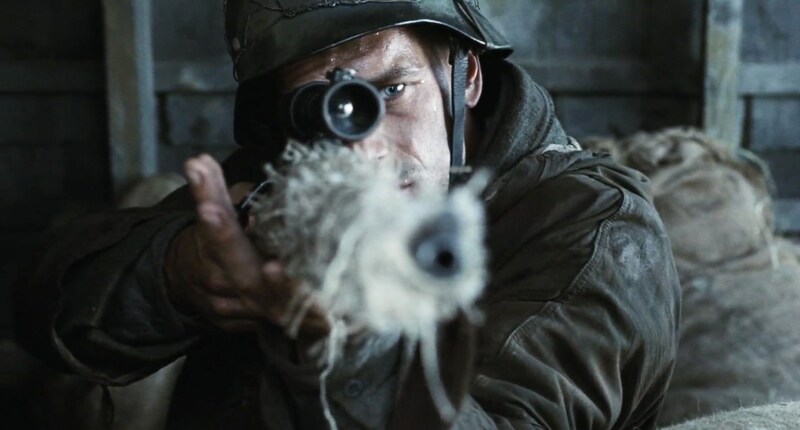 The level of brutality throughout the film paints a picture of war that is far bleaker than most big-budget Hollywood movies. 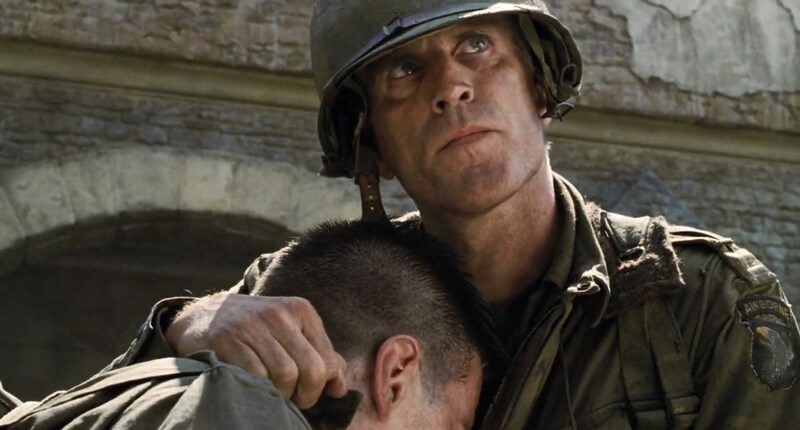 The theme of “America is the best and we always win every war” is there, but muted. 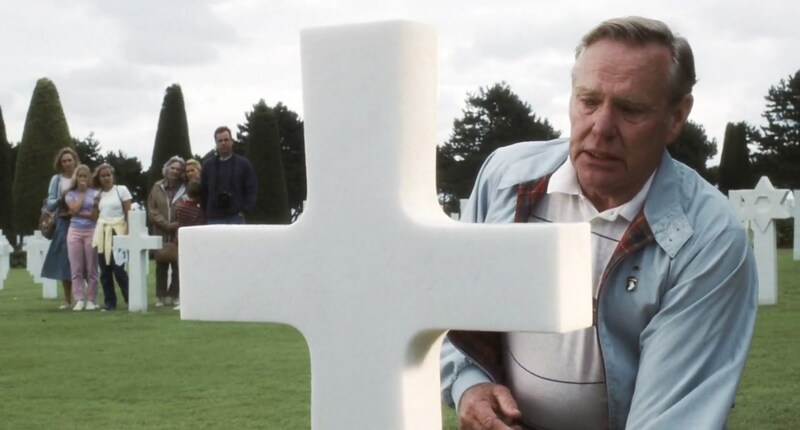 I would prefer to view the film as anti-war, but the graveside scenes with the elder Private Ryan (especially the American flag flapping in the wind as it fades to black) steer it towards being more about the sacrifices of veterans than anything. 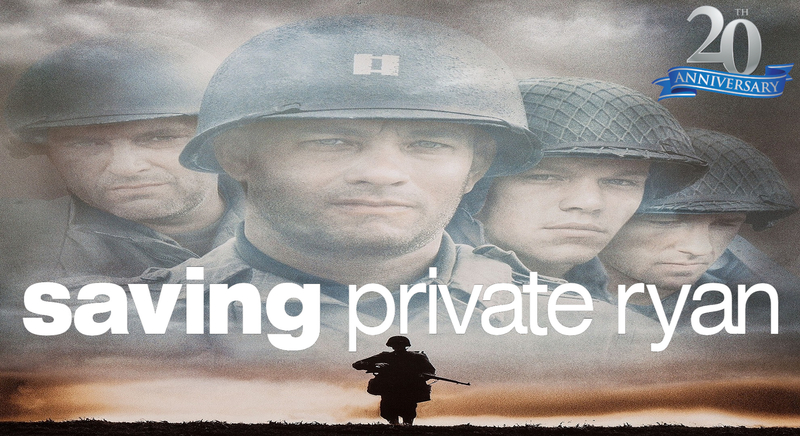 It doesn’t quite fit into the “propaganda” label, unlike most other American war movies. 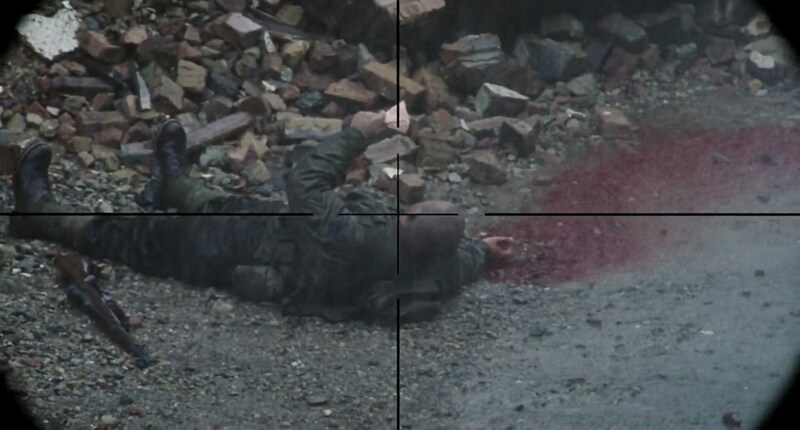 In most films, the mission is accomplished and the hero survives. 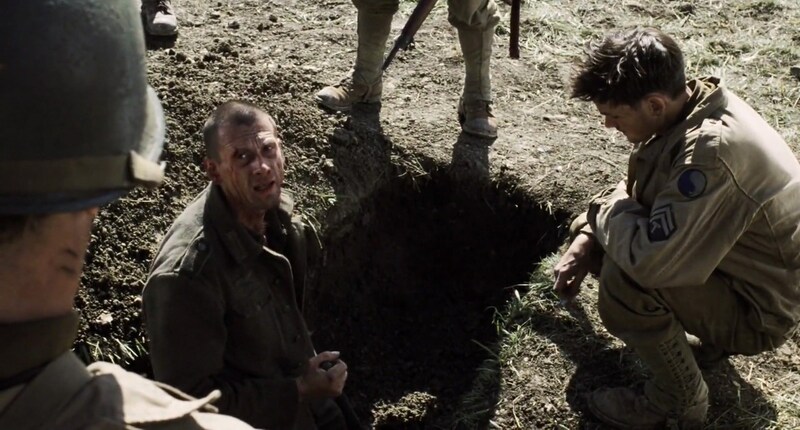 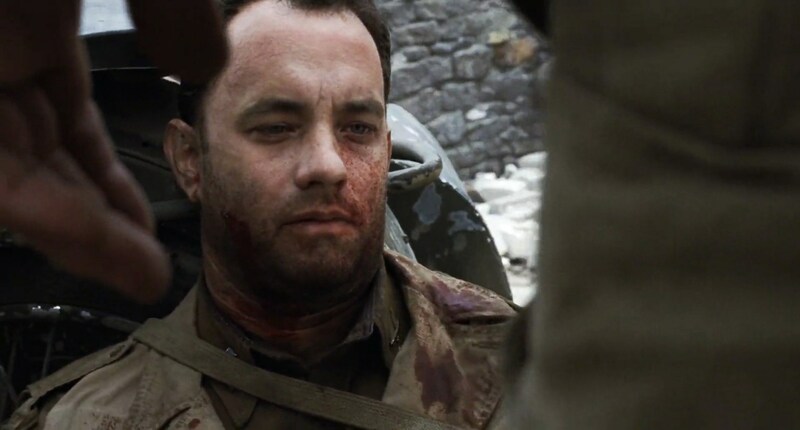 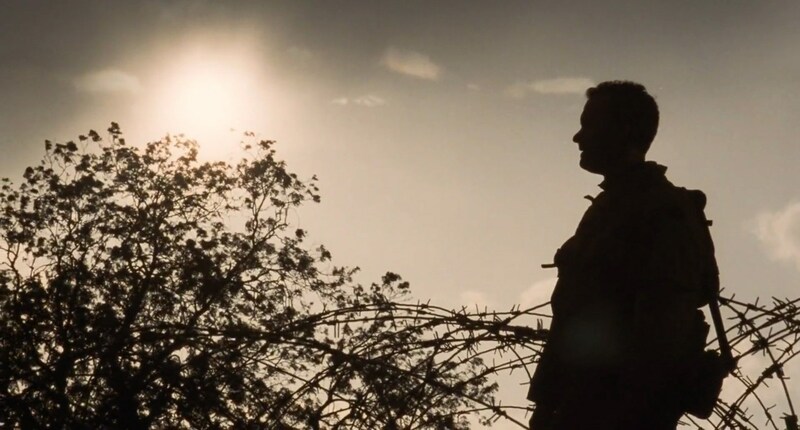 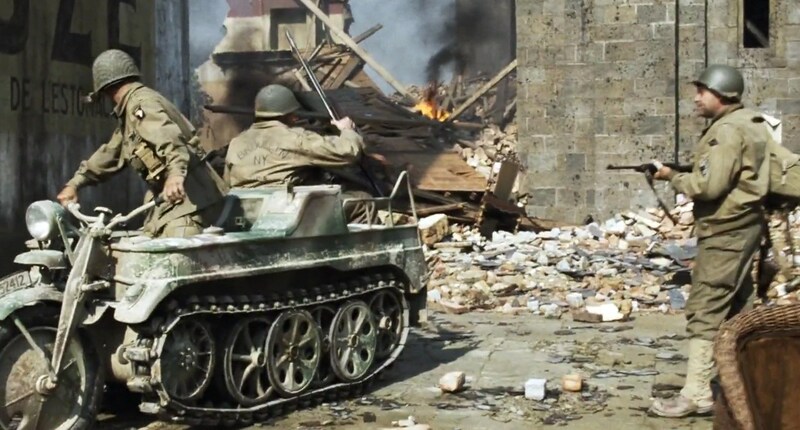 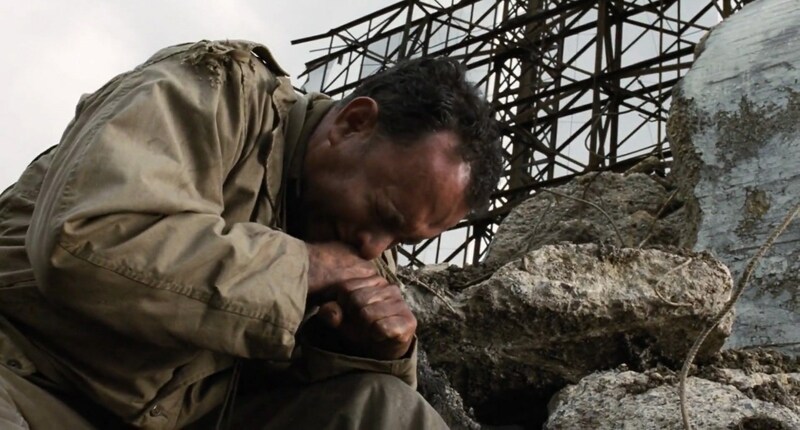 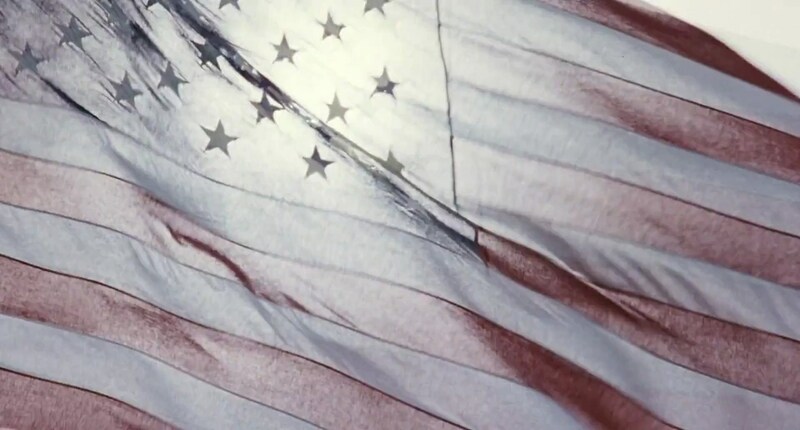 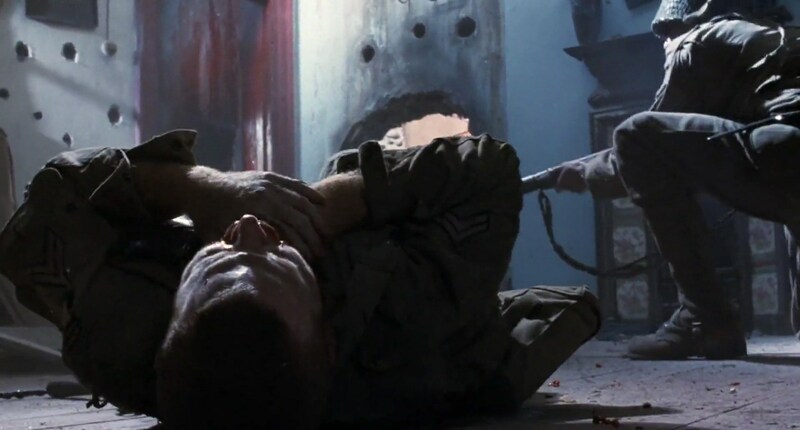 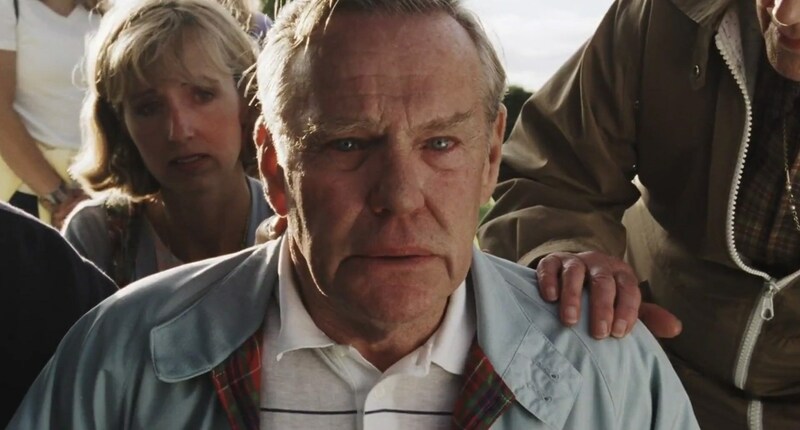 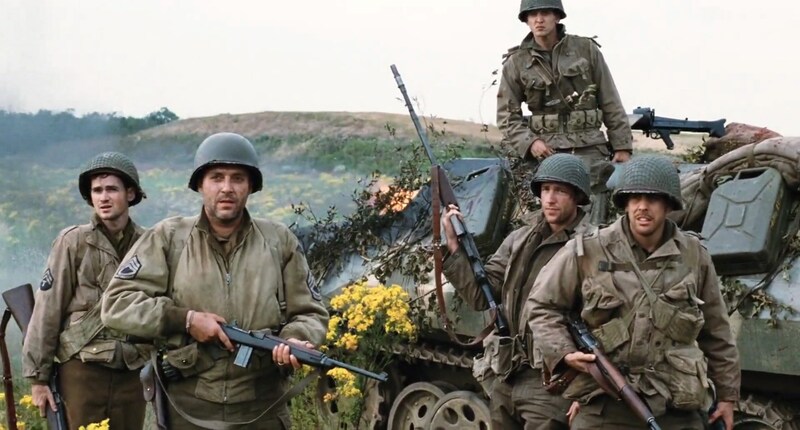 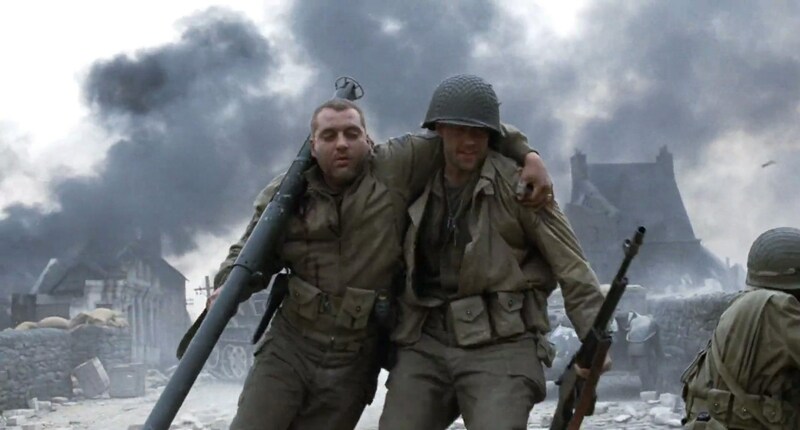 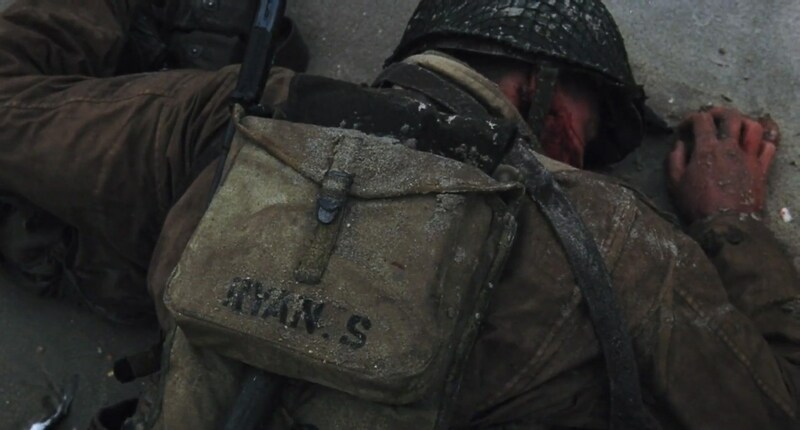 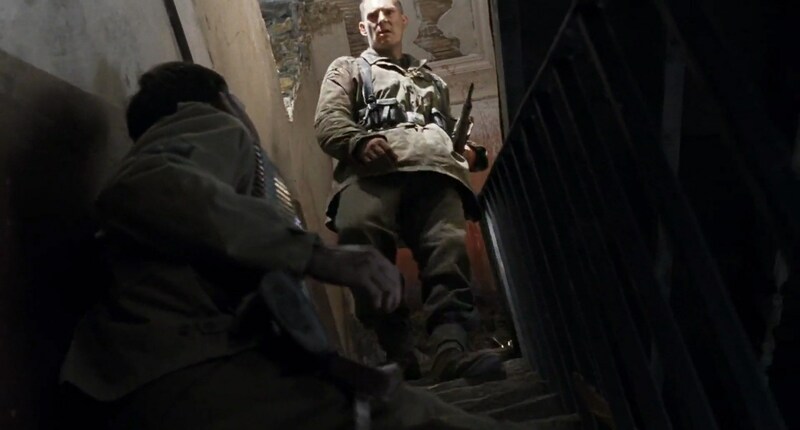 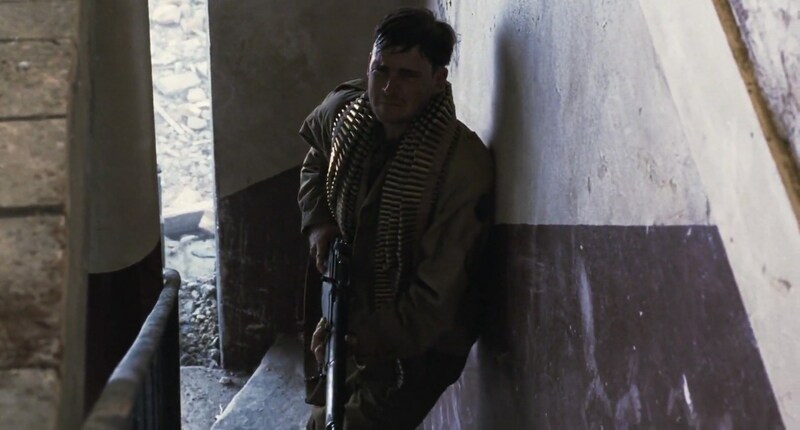 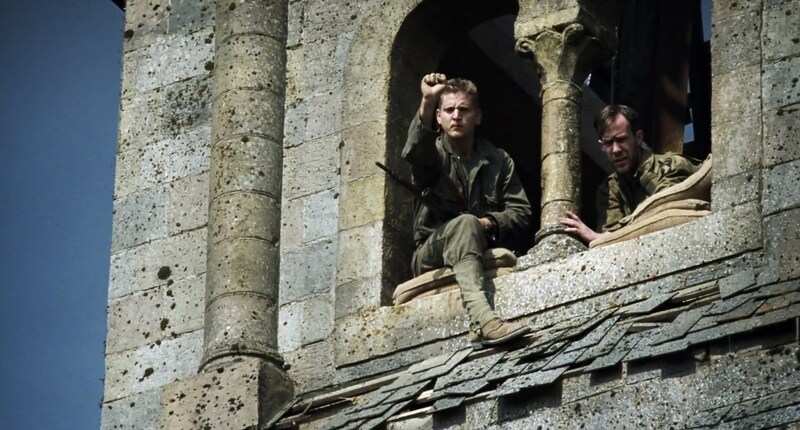 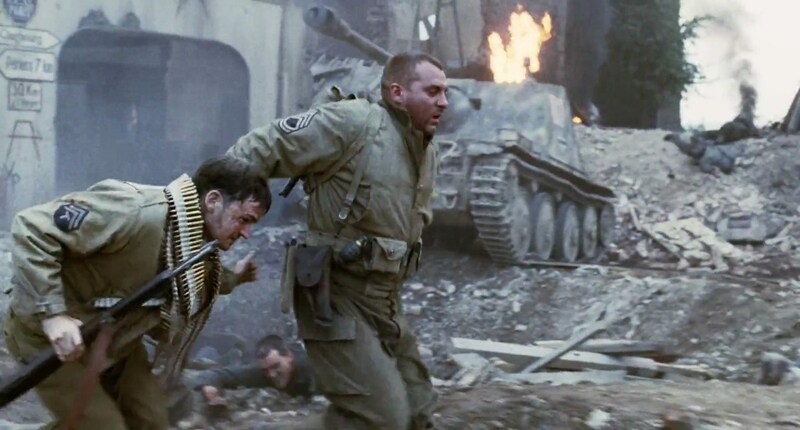 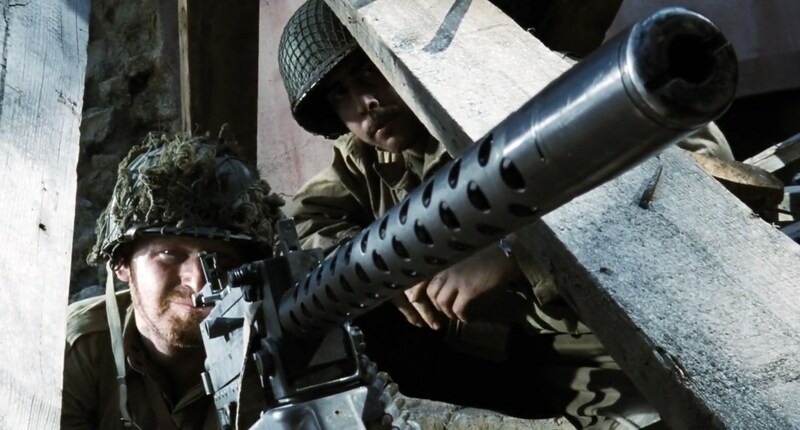 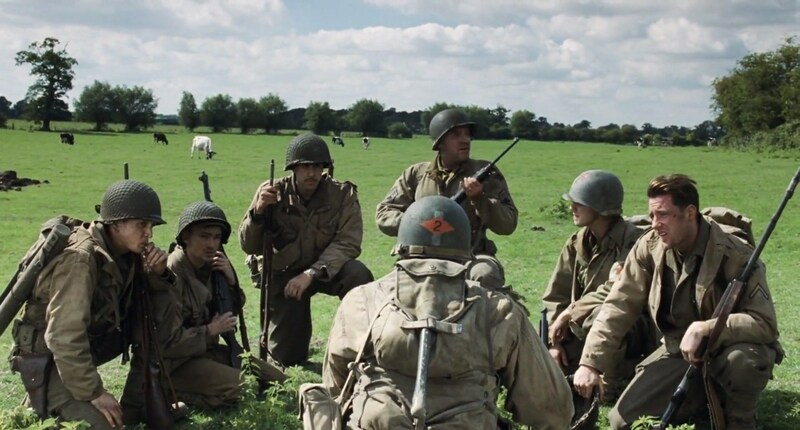 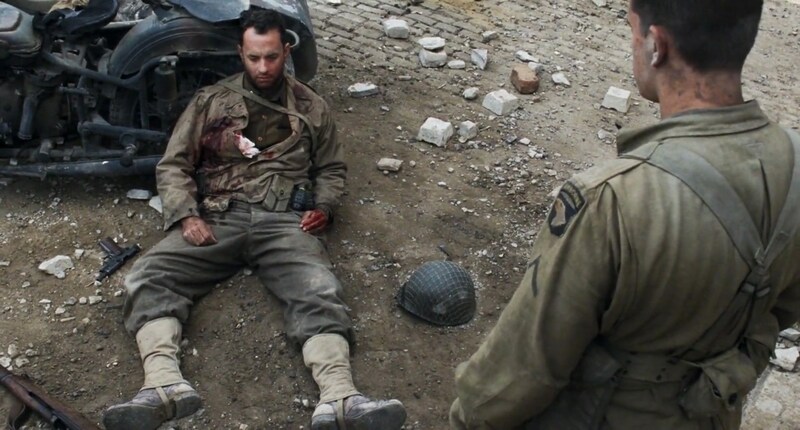 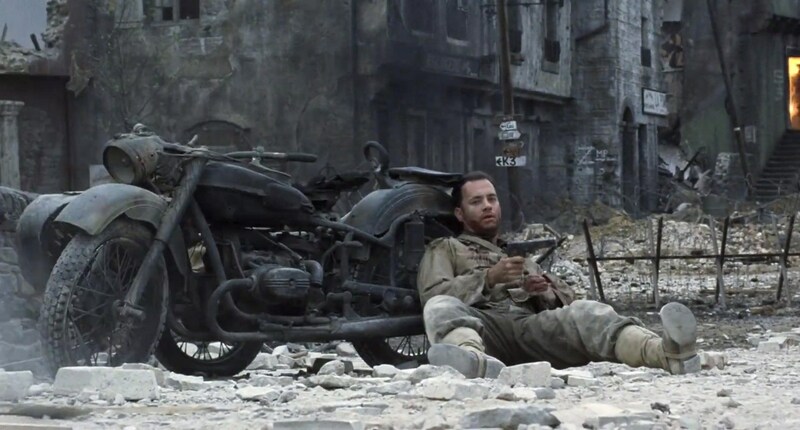 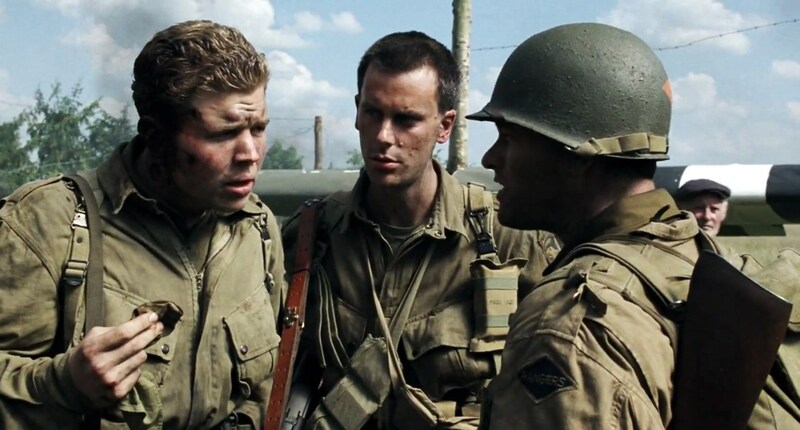 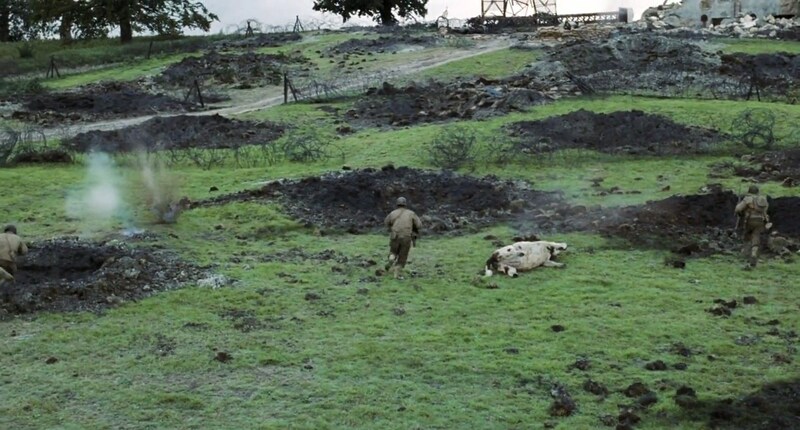 In Saving Private Ryan, the mission succeeds, but with substantial loss of life; of the eight soldiers sent to send Ryan home, only two remain, and neither of them are the most beloved characters. 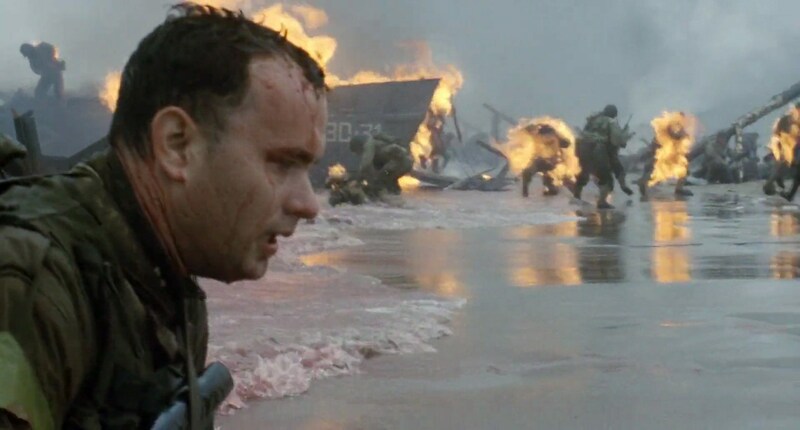 Props to John Williams’ score; the opening theme is minimally arranged to maximum effect. 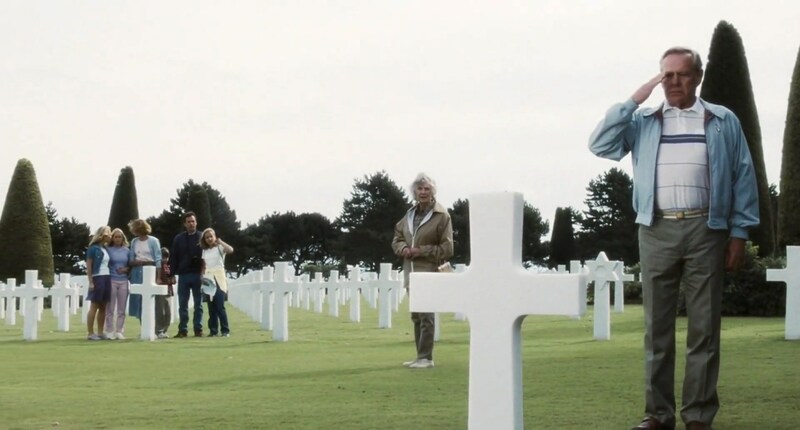 The brass fanfare is sparse, fleeting, haunting, yet touching. 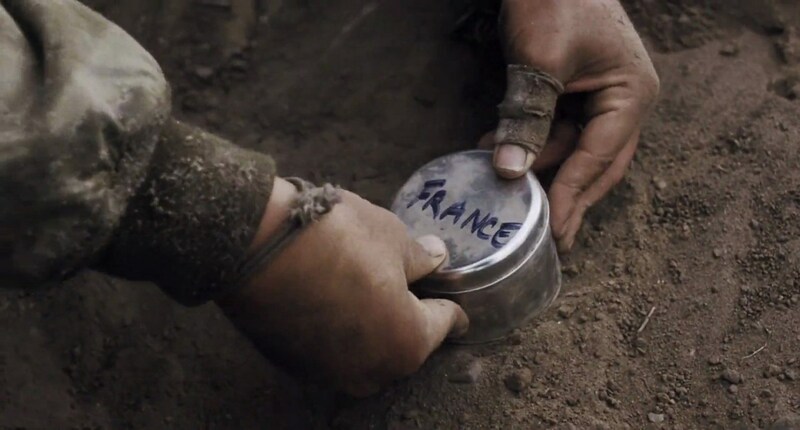 That caliber of details can be found throughout the movie in almost every aspect. 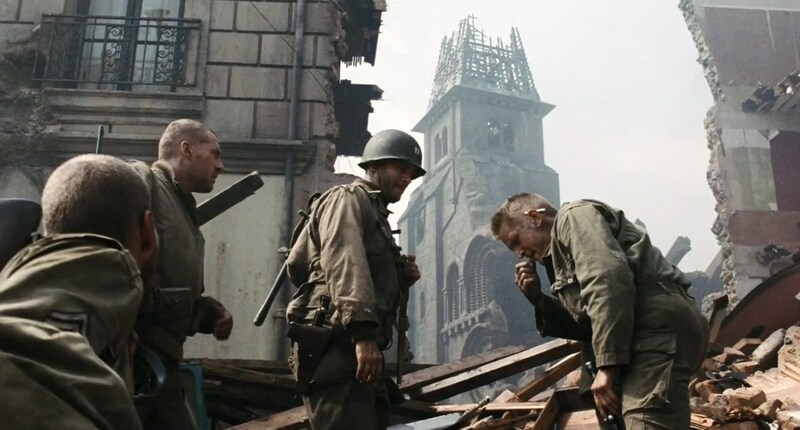 The sounds of bombs falling during a rainstorm, the stress on each soldier’s face, the silent suffering and subsequent solitary release of emotion, and the relative relaxation juxtaposed with a war-torn city are just a tiny fraction of the incredible moments Spielberg and company have masterfully crafted from beginning to end. 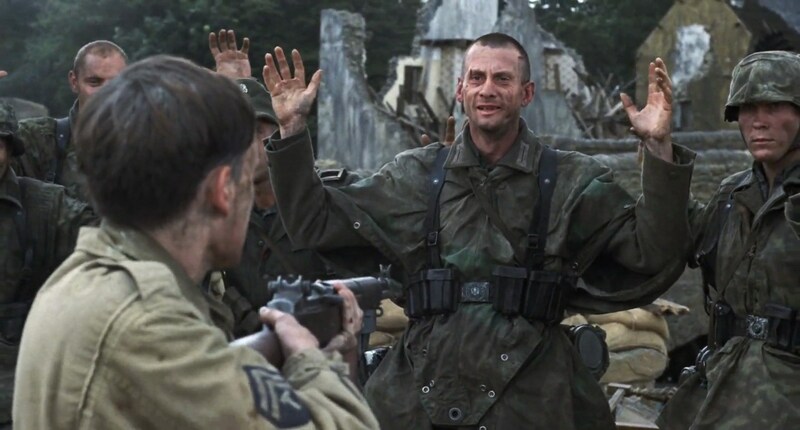 I purchased a Blu Ray player for my father for Christmas one year, and with it I gave him The Lord of the Rings trilogy. 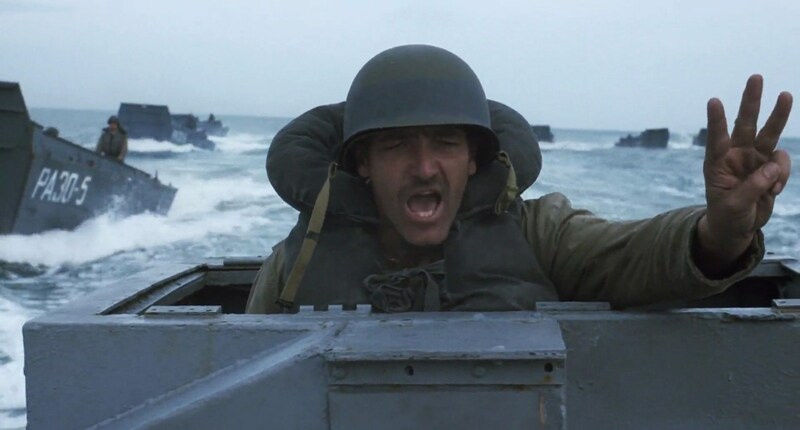 He was blown away by the visual fidelity of the new format, and the next time we went to the grocery store, he told me I could pick out one Blu Ray of my own. 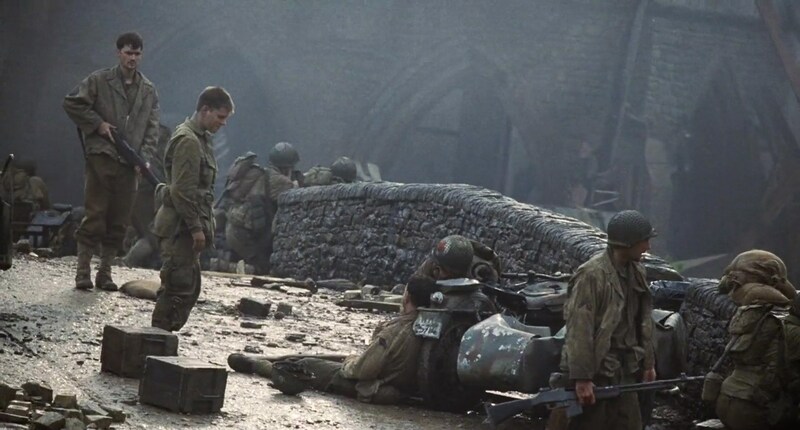 I perused the selection Wal-Mart had, and returned to the cart with Saving Private Ryan. 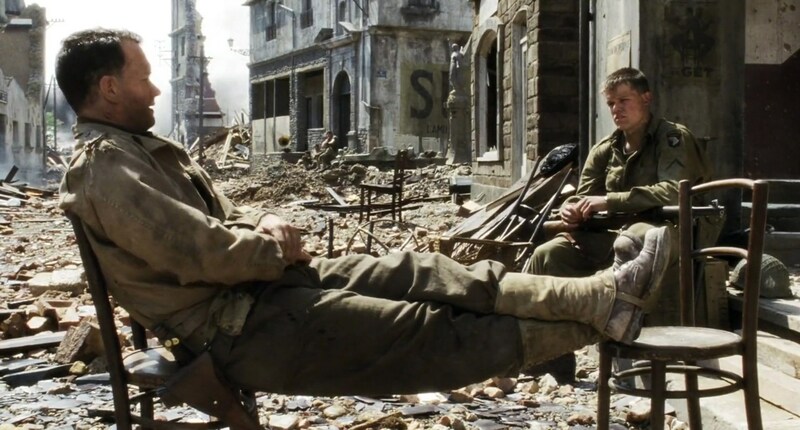 Dad was shocked that I would choose such a film, as I never showed any interest in war movies. 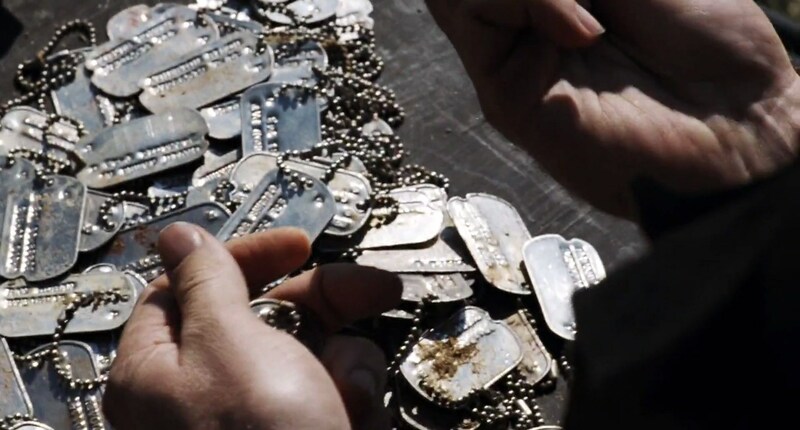 I had seen bits and pieces of it on TV before, and I knew how monumentally important a film it was. 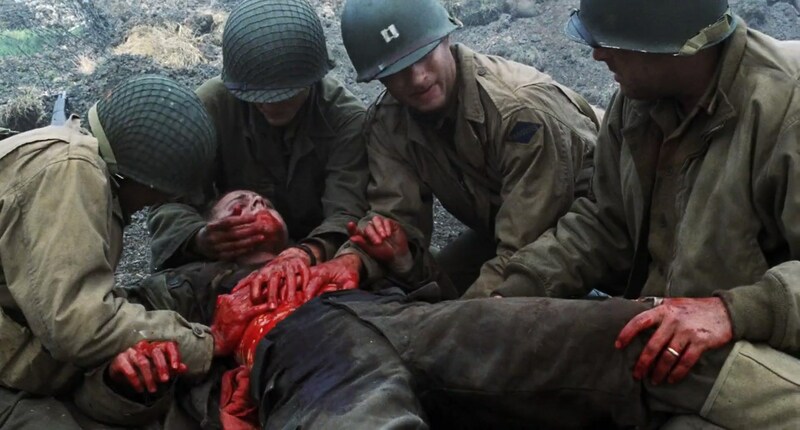 I remember watching it for the first time with my father, as my mother read a book so she didn’t have to see the blood and gore. 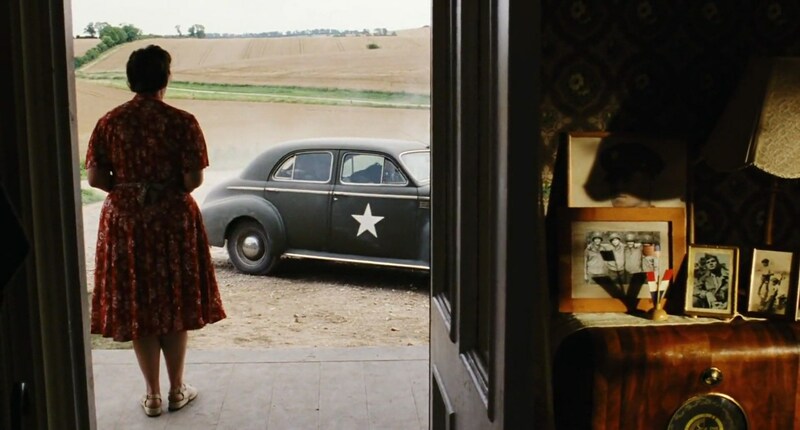 But I saw it, and I was astonished at how far Spielberg went with his vision. 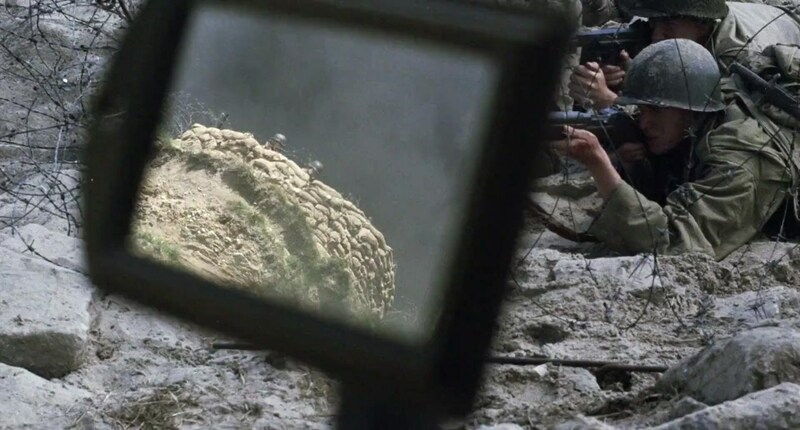 I had only seen clips on the news of soldiers returning home to their families and full-screens of the latest death toll in Afghanistan. 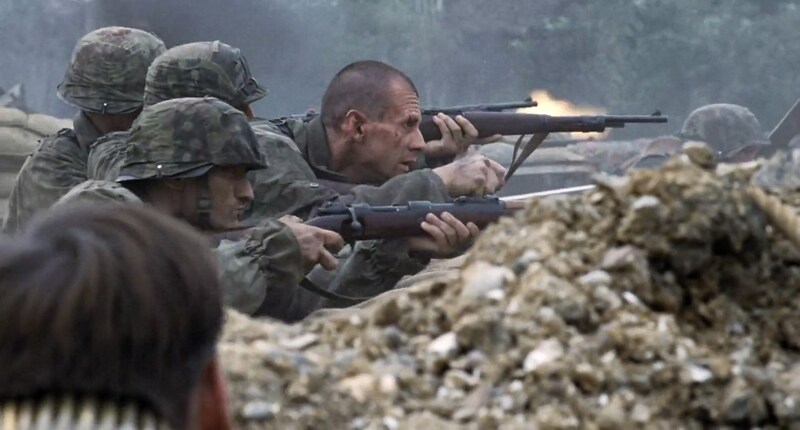 Seeing realistic violence really drove home the brutality of war for me. 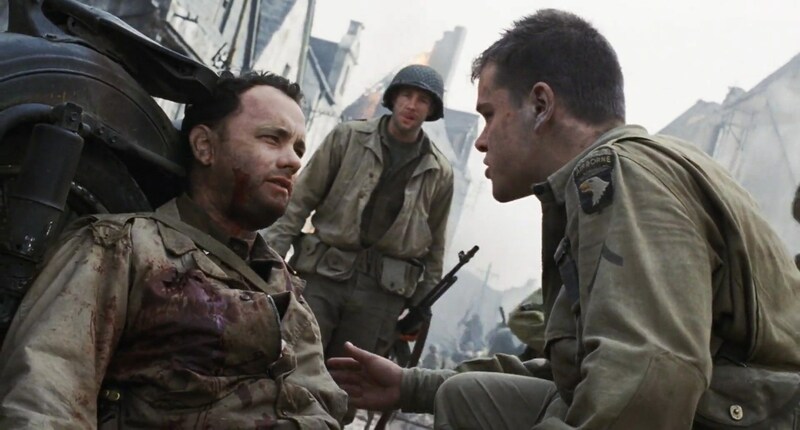 Saving Private Ryan is a truly American film, in the sense that it takes a stand against violence but also promotes it. 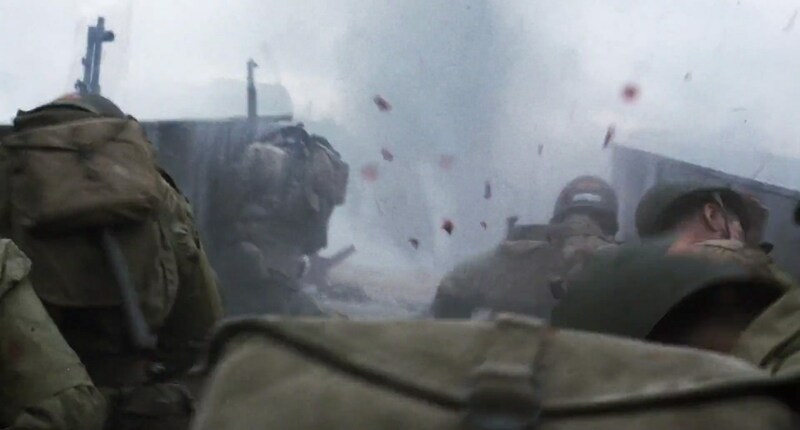 Soldiers get blown to bits for the “righteous” sacrifice of the country and our fellow man. 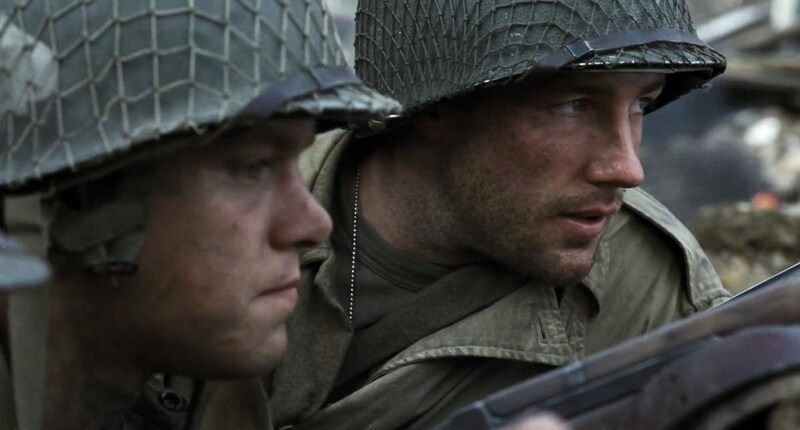 It’s not an easy watch, as with most great movies, but it is an essential one. 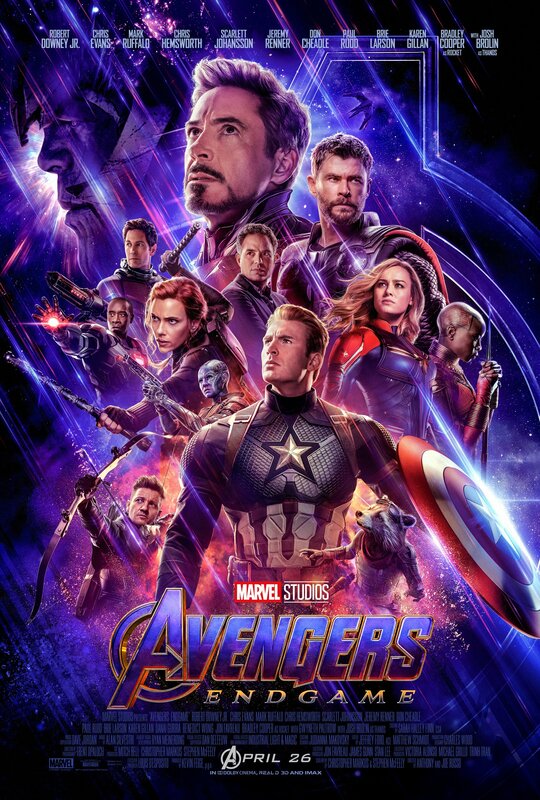 If you have to watch it on cable, I guess it’s passable, but in order to absorb its themes properly, the unedited version must be consumed. 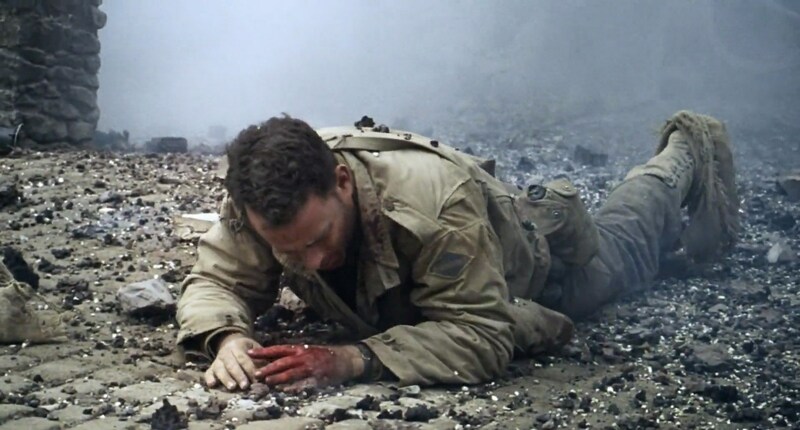 The true essence of war abounds in all its blood, guts, and glory. 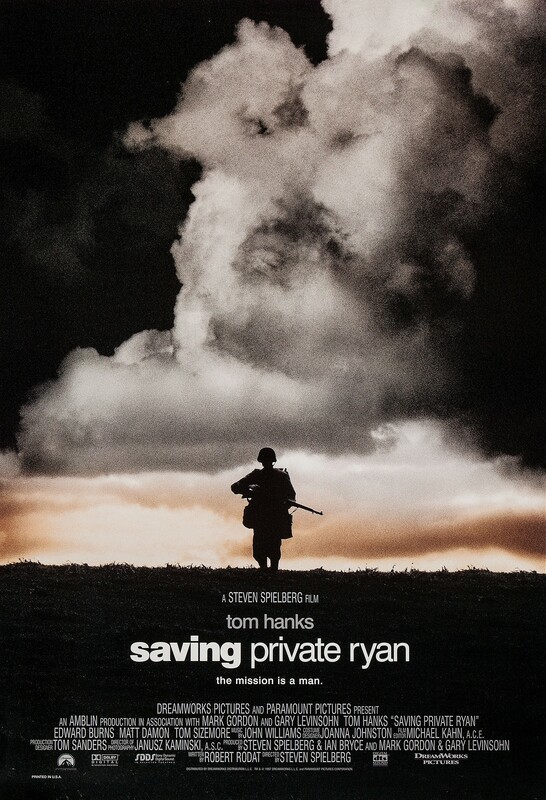 Saving Private Ryan was released to theaters on July 24, 1998. 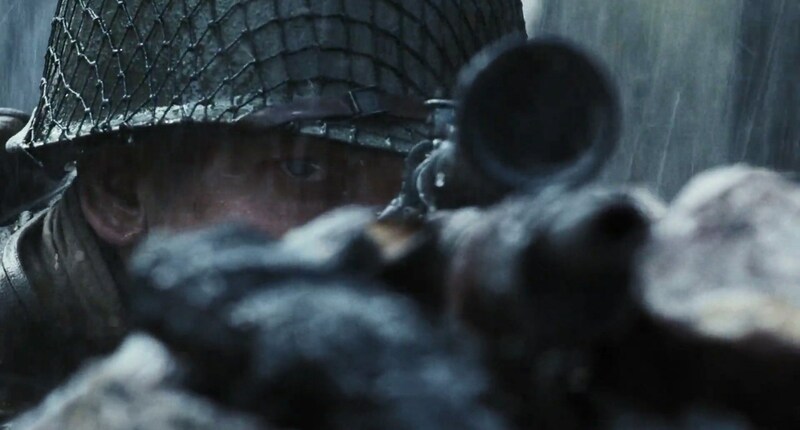 It would go on to earn a worldwide total to $481.8 million dollars. 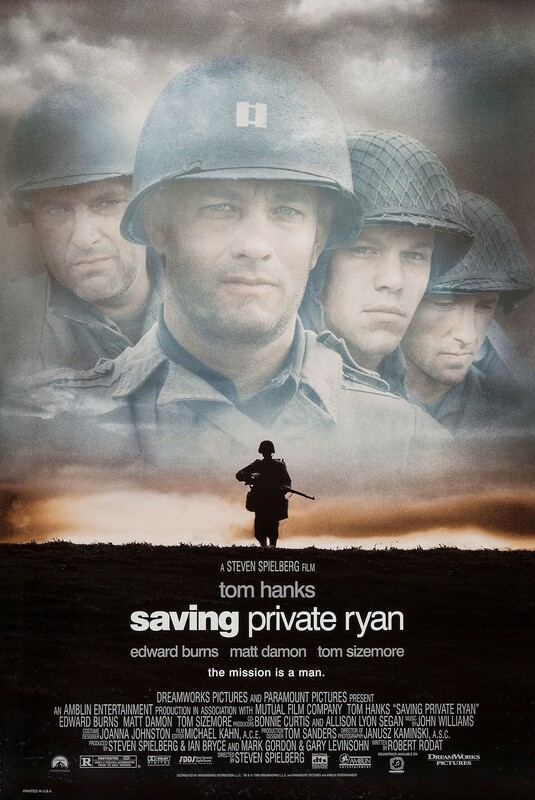 At the 1999 Academy Awards (The Oscars) Saving Private Ryan would earn 11 nominations for Best Music, Original Dramatic Score, Best Makeup, Best Sound Effects Editing, Best Film Editing, Best Sound Mixing, Best Art Direction, Best Cinematography, Best Original Screenplay, Best Director, Best Actor in a Leading Role, Best Picture. 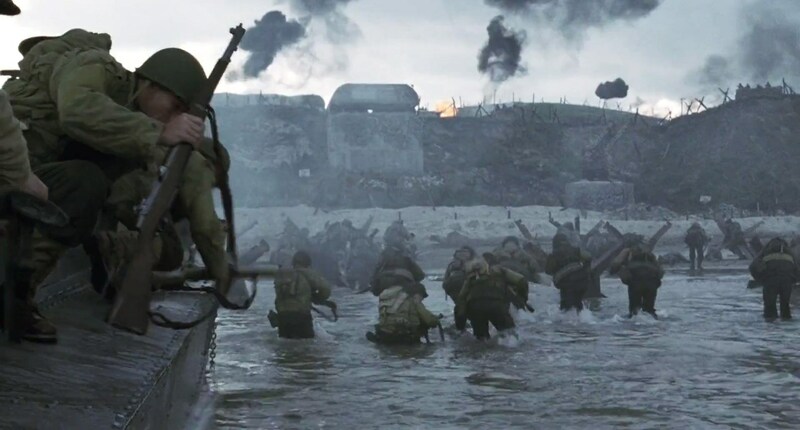 It would go on to win five Academy Awards in total for, Best Sound Effects Editing, Best Film Editing, Best Sound Mixing, Best Cinematography and Best Director. 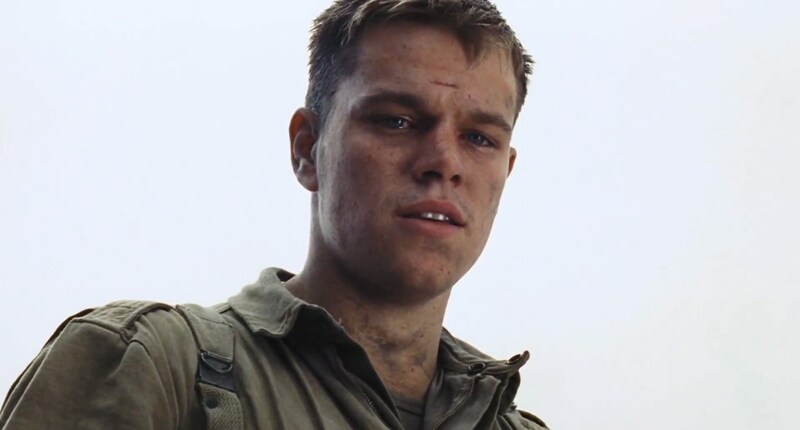 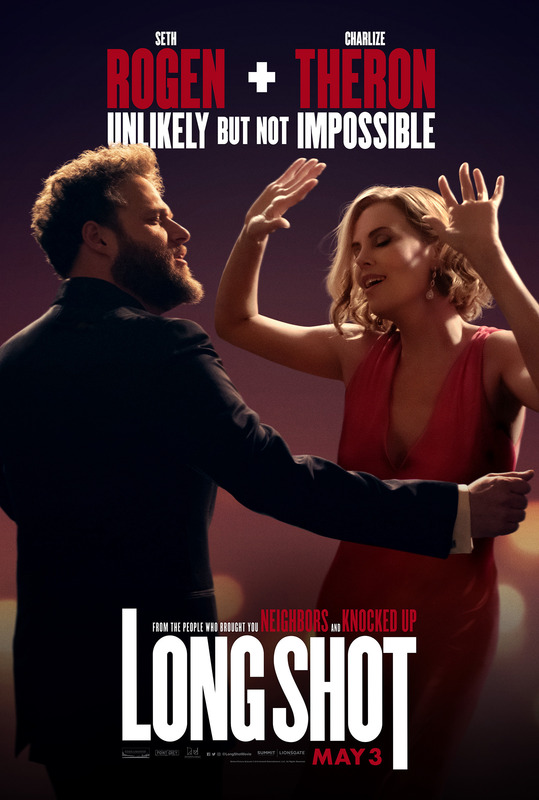 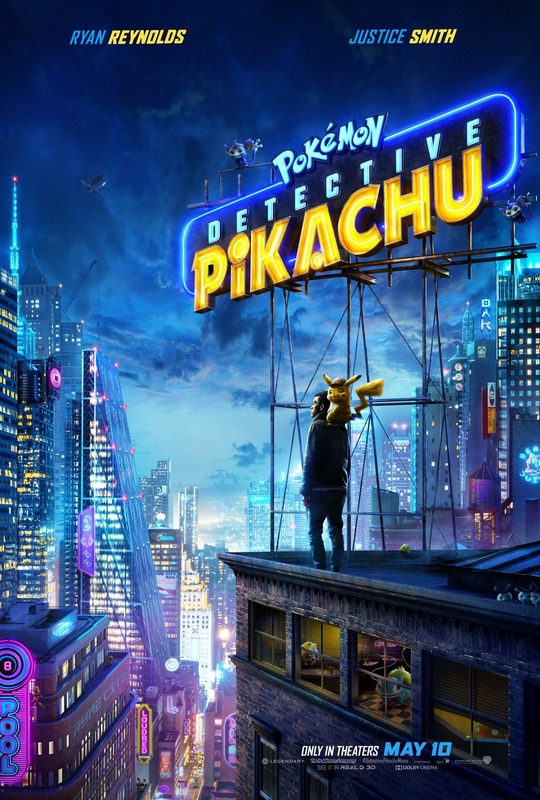 ‹ The Oscars Going For ‘Popular’?